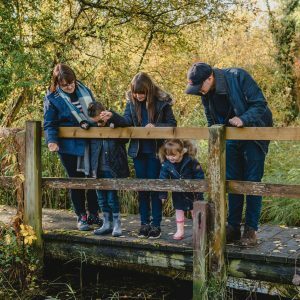 There is something timeless about wooden toys, no matter how long you have owned them, how many children have played with them, they still look and feel like new. BRIO is one wooden toy company that you can rely upon to provide amazing quality toys that will be played with time and time again. The BRIO Fire and Rescue sets provide the materials needed in order for little ones to let their imagination run wild. Fighting fires, rescuing those at sea and whizzing around the railway track. 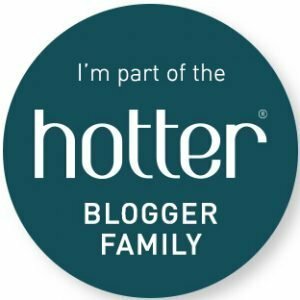 There is a fire and they need your help! Drive immediately to the docking station and fill the fire train with water and gas. The firefighter goes along in his fire truck with sirens and light. Put down the fire with the fire hose on the wagon. One thing you will notice about BRIO sets is the attention to detail. Starting with the packaging, they arrive beautifully packaged in a large box that contains minimum plastic packaging. This is not only better for the environment but saves the stress when trying to unpack with an impatient child next to you. There is a fire at sea and they’ve called for your help. Connect the wagon to your jeep and drive as fast as you can to the shore. Raise the lift and see the boat slide off. Whilst the BRIO sets come with enough accessories in order for play to happen straight away it is always lovely to add and accessory or two to shake up play. 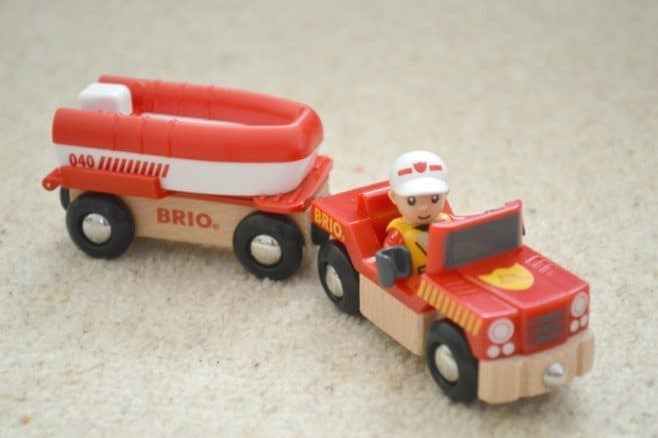 The BRIO Rescue Boat is just one of the different accessory sets that you can purchase to coordinate with the BRIO Firefighter set. Tigger has also had a thing about trains, there is just something about them that captures his imagination. He will happily sit for hours whizzing the trains around the track and creating scenarios of where they have crashed or need to help someone. 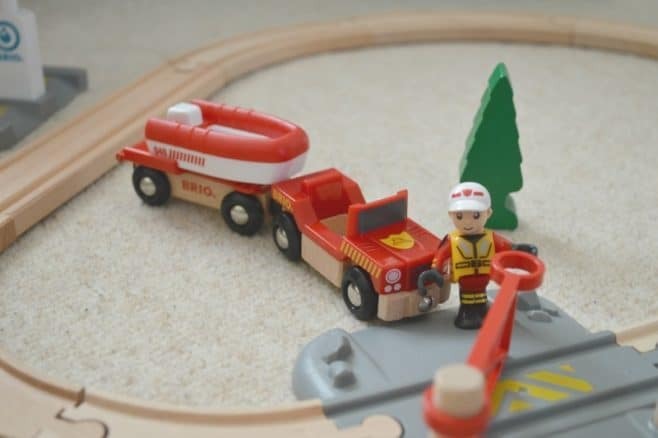 The BRIO Fire and Rescue set really allow him to use his imagination to fight fires, rescue those out at sea as well as learn about filling up with water and fuel ready for the mission ahead. He has sat and played with this set over the past week or so, each morning he’ll come down and complete a mission before breakfast. Then depending on how quickly he manages to get dressed he has another play before school. The BRIO range is beautifully made with attention to detail. The sets allow play to happen straight away without the need to purchase additional items. 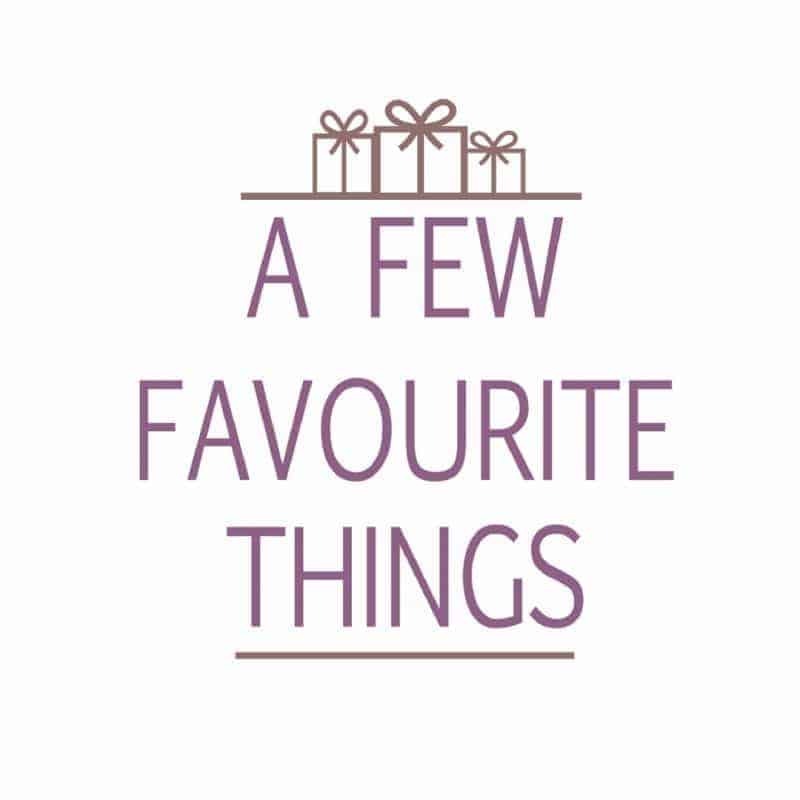 Allow you’ll find a few being added to birthday and Christmas wishlists. With the sets being able to be fitted together it makes for a toy that will grow with them. 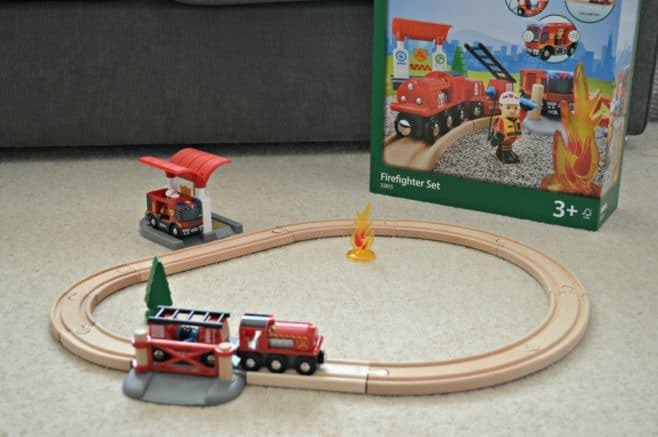 The BRIO Fire and Rescue sets are available to purchase directly from the BRIO website.